WEST AUSTRALIAN MAGICIAN OF THE YEAR 2013! 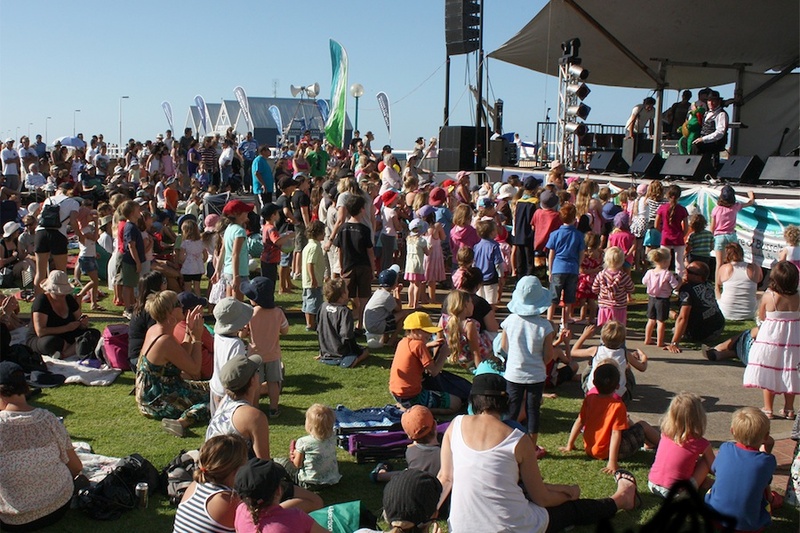 Mr Jim has been one of Western Australia’s highest profile children’s entertainers for almost 40 years with his comedy shows, Mr Jim’s Magic Show, The Mr Drippy Dragon Show and Captain Jim’s Pirate Adventure Show. 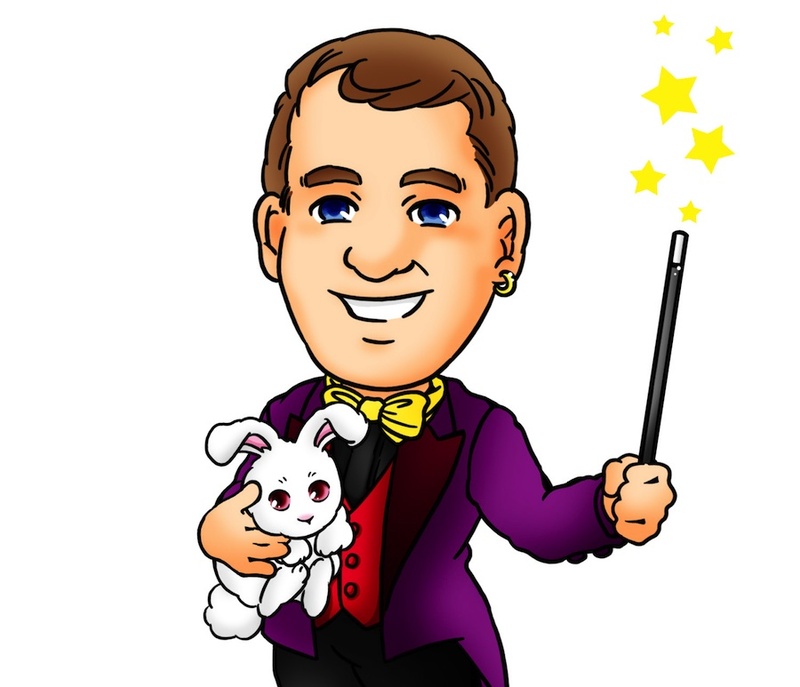 Mr Jim’s Magic Show is classic magic heaven and everything you would wish for with tons of comedy, audience participation, live birds and a fluffy magic rabbit. The Drippy Dragon Show is modern children’s entertainment at its best with a cute, fluffy, cheeky little dragon and a defenceless adult to fall for his tricks! Each show is completely different so they can all be used at the same event or for the same audience. Finding it hard to choose? Choose them all! "There is only one word that describes this show...WOW! It is incredible! The kids absolutely LOVE Mr Jim and his magic. His wit, comedy and magic had the kids in hysterics and in awe on every occasion." "I am delighted to be able to recommend Mr Jim and Drippy Dragon. I can say with great confidence that they are guaranteed crowd pleasers." "I would have no hesitation in recommending Mr Jim and Drippy Dragon for any show or performance." "Your magic performance and interaction with the children was truly amazing. You had 690 children plus 35 teachers eating out of your hand." Greg Downes. Deputy Principal, Merriwa Primary School. "A quick note to tell you how impressed we are with the Drippy Dragon Show. It is one of the most professional shows I have ever seen and has kept the children absolutely awe-struck for the entire show." Jane Danes, Waikiki Village Shopping Centre. "Would you please thank the Amazing Mr Jim (James Sleight) for his performance at the Family Fun Day this year? James drew a great crowd of children to each of his shows and he was very professional with a great no-fuss, cheerful attitude. It was very much appreciated that he was completely self-sufficient. He is a credit to your booking agency." Julia Routley-Probert | Swan Valley Anglican Community School Parents & Friends Association Committee Member and FFD Stage Manager.